A Reputation Built on Satisfied Customers. 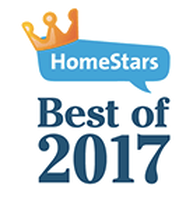 Let us update your home with our services such as, Seamless Eavestrough, Soffit & Fascia, and Vinyl siding, using up to date installation methods and using only quality, heavy gauge materials that have been manufactured in Canada. 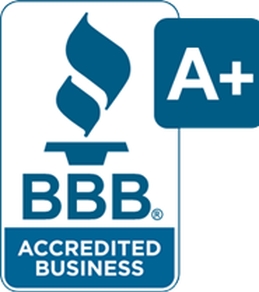 We also offer professional gutter cleaning. Get in touch today! 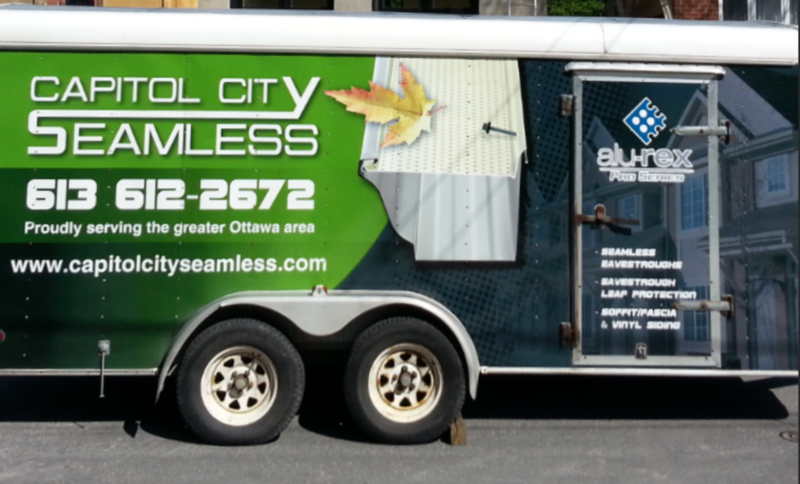 After over a decade of working for other exterior companies, Capitol City Seamless started, in the Ottawa area, when two experienced tradesmen had a vision for what a company should offer – top of the line work, fair prices, and great customer service. Eavestroughing is a vital part of your home which acts as a rain barrier protecting your homes structure. Learn more. 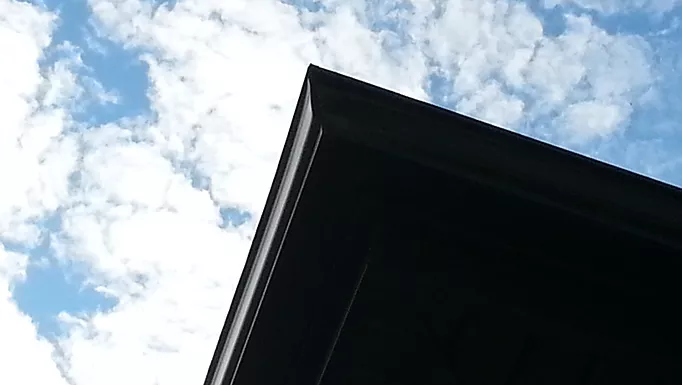 Vented soffit allows your attic space to breathe better. 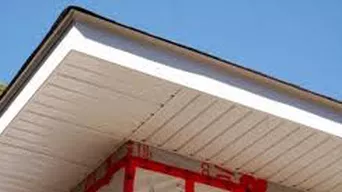 Fascia will prevent your wood from rotting and boost appeal. 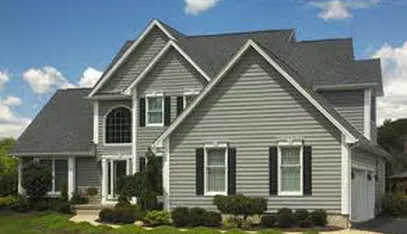 Boost your homes appeal and protect it with low maintenance vinyl.